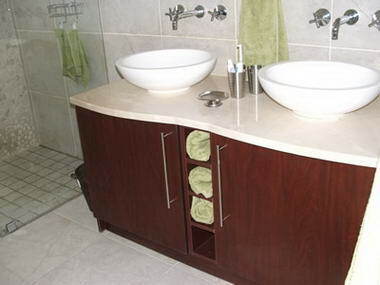 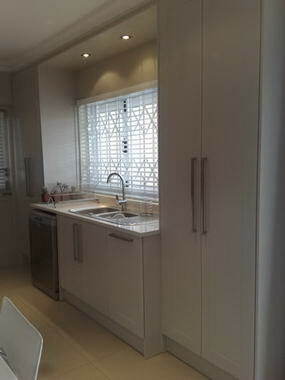 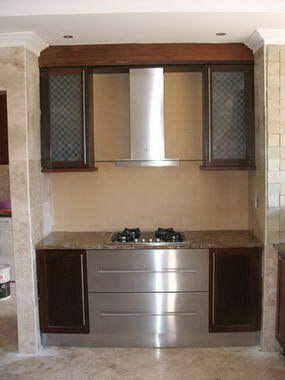 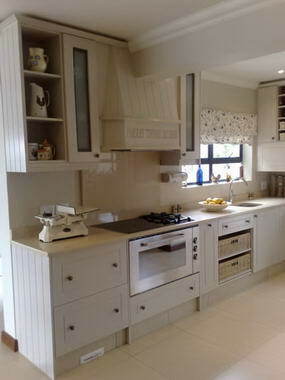 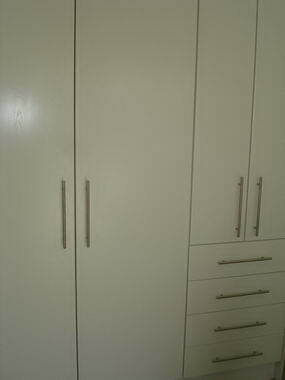 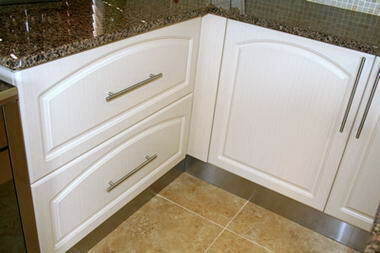 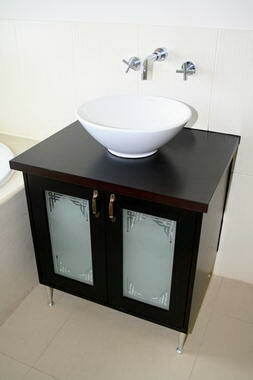 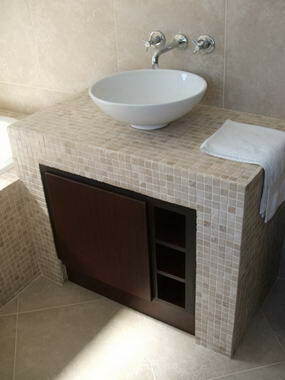 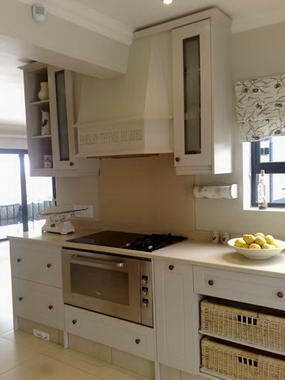 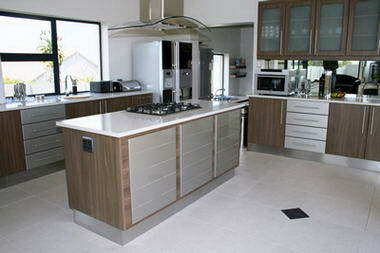 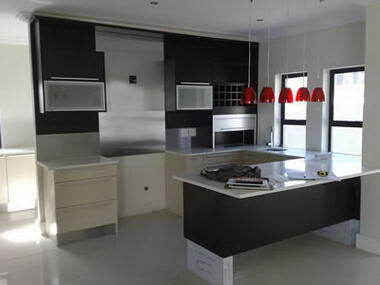 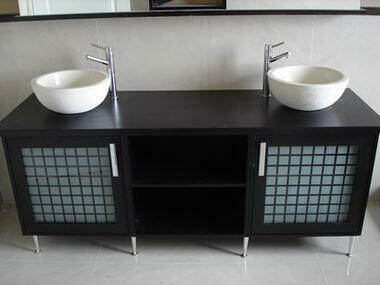 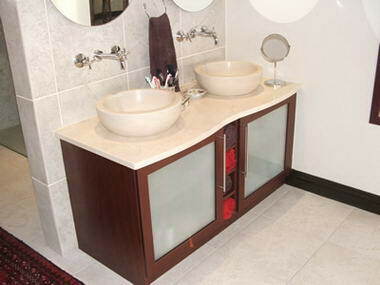 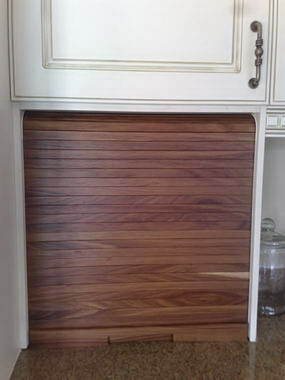 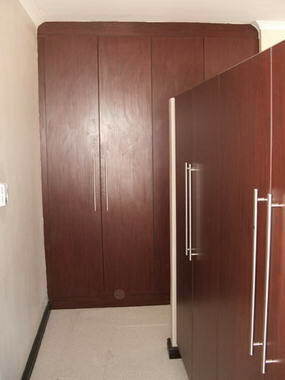 New Line Kitchens - New Line Kitchens specializes in designing custom-made kitchens, bathrooms and bedrooms. 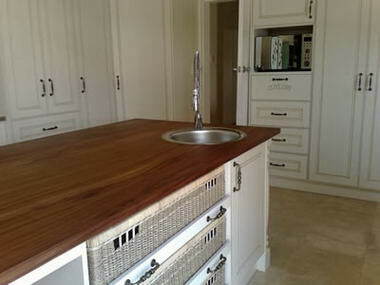 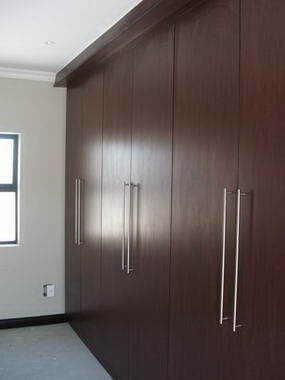 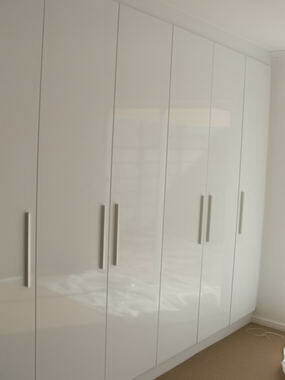 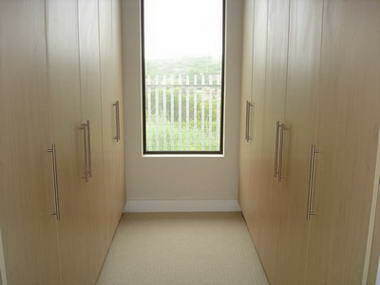 We offer free quotations and take our completion dates, craftsmanship, and service excellence very seriously. 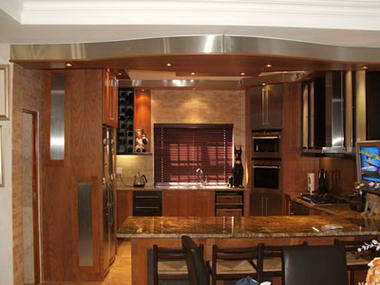 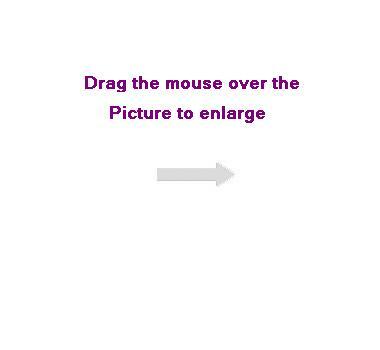 We have extensive experience in design.